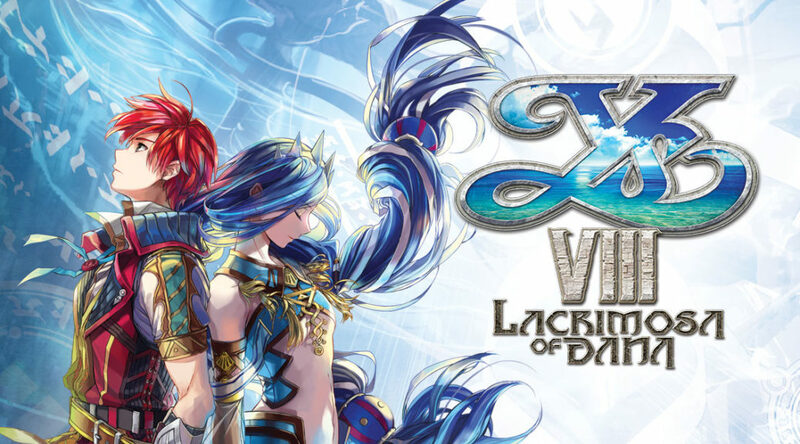 NIS America has temporarily revoked the free DLC for Ys VIII: Lacrimosa of Dana on the Switch eShop. The game was originally planned to launch alongside all previously released DLC for free. However, after NIS America released a patch this week, players reported their game froze on the “Checking DLC” screen after downloading the update, and some could not even start the game at all. Have you encountered this problem? Let us know in the comments.